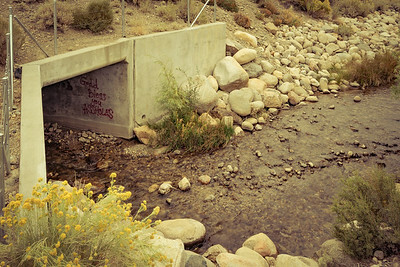 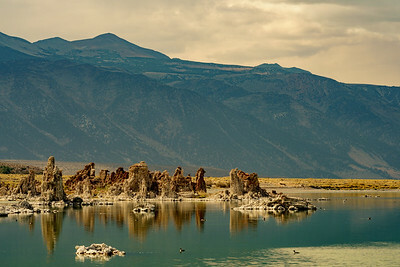 Travel with me as I visit the weirdest, saddest, smelliest, most bizarre, god-awful, alienest, beautiful lake in California. 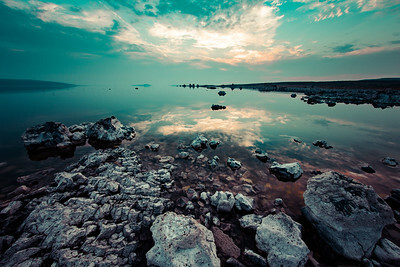 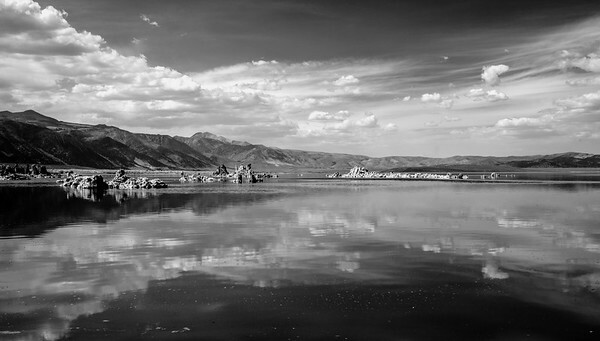 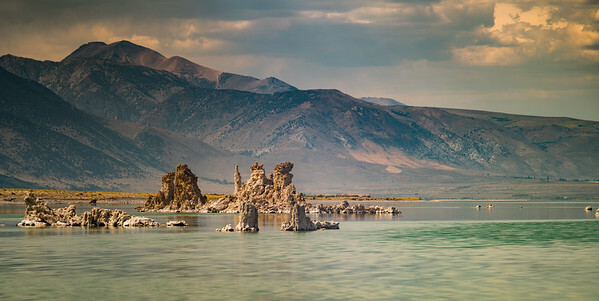 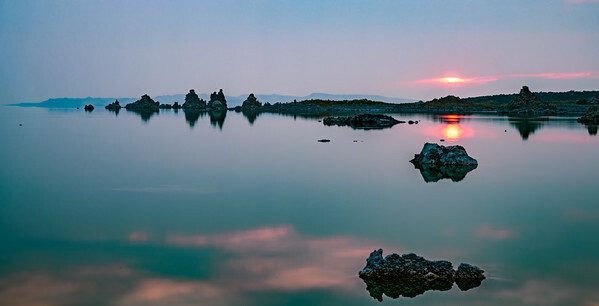 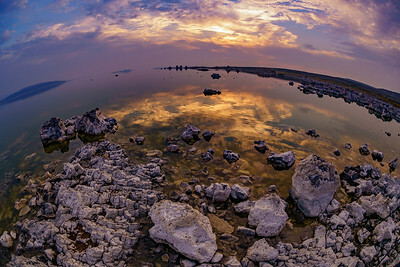 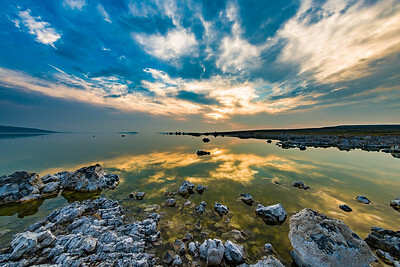 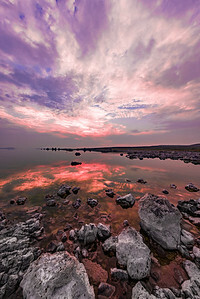 Mono Lake, CA. 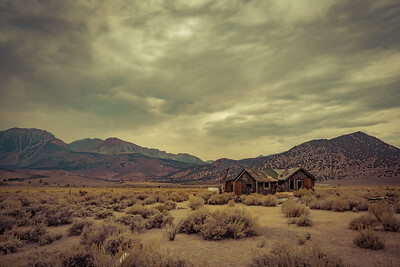 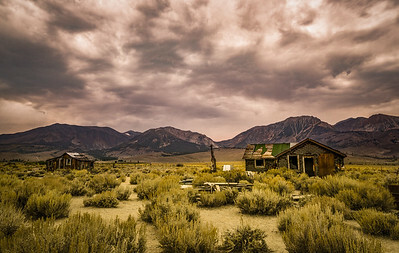 A lone homestead makes its laat stand on the desert floor near Mono Lake, California.